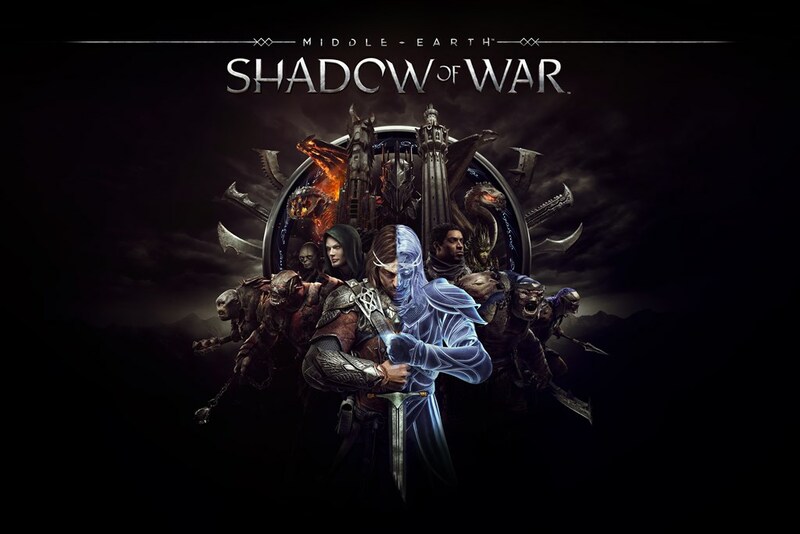 Warner Bros. Interactive entertainment have released a new 101 trailer starring Bruz who recaps everything you need to know about Middle-Earth: Shadow of War! 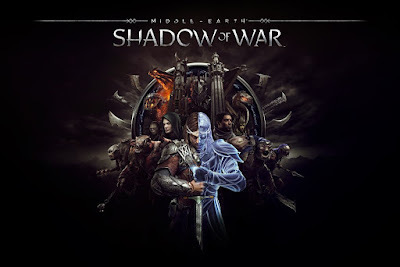 From a recap on the original story and the iconic characters, to the expansive open world and all of the new features, Bruz has it covered in the Middle-earth™: Shadow of War™ 101 Trailer. The charismatic Olog-hai also helps fans and newcomers with an introduction to the innovative Nemesis System, which adds an entirely new dimension to the game through the introduction of Orc Followers and Nemesis Fortresses, allowing players to create new personal stories of loyalty, betrayal and revenge.